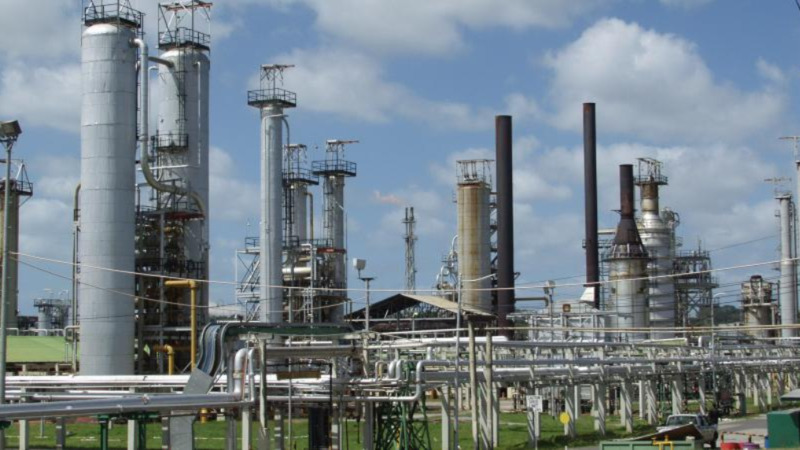 With Petrotrin’s refinery continuing to lose money and the company’s deteriorating financial position Government has intervened and taken action by announcing the closure of the refinery. The decision is expected to affect some 2500 workers. The announcement has been met with much opposition from various stakeholders and members of the public alike. LoopTT visited the fence-line community of Marabella, where much of the economic activity in city area relies heavily on the business generated by the refinery workers. 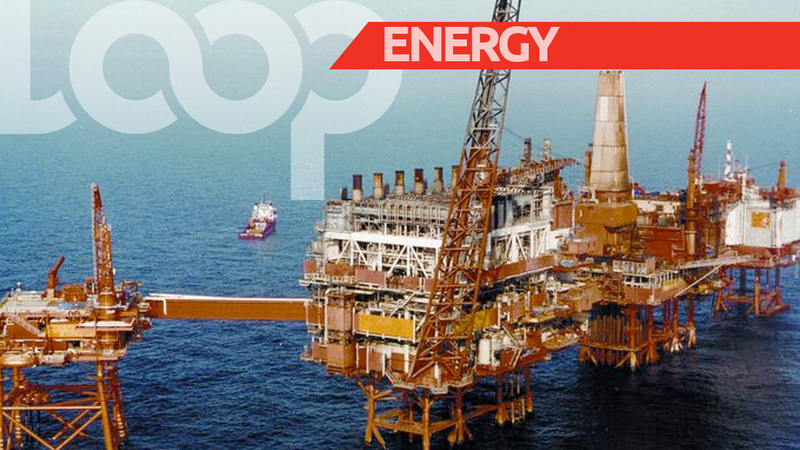 The views were divided with some in agreement that it was a hard decision that needed to be taken, while others felt that Government could have done more to cushion the blow to the Petrotrin workers. 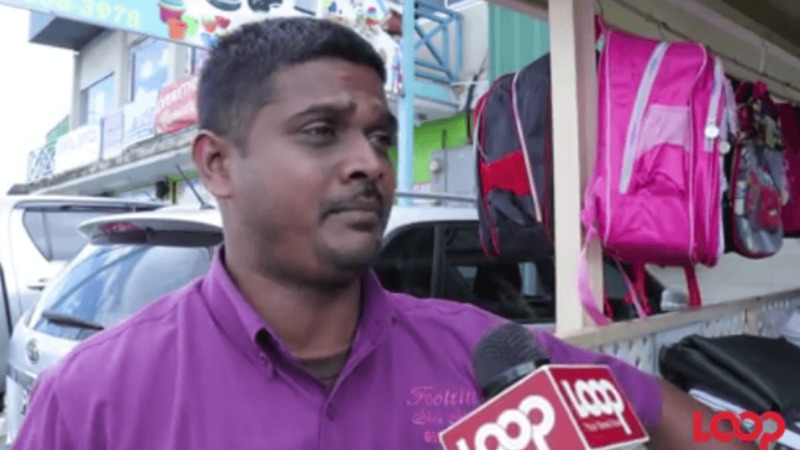 Business owners say while the refinery has not yet been closed, they have already seen a lull in economic activity despite the back to school sales. While some were optimistic that there would be some upturn in economic activity in around a year, others were concerned about the impact on workers and their families. 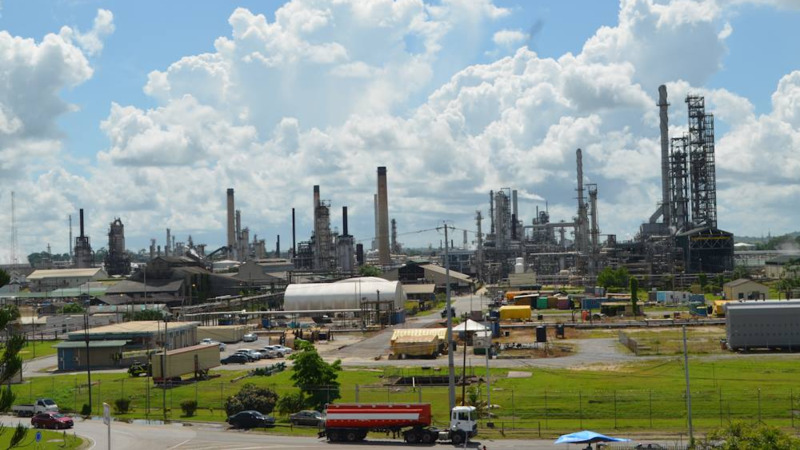 Prime Minister Dr Keith Rowley, however, said that the decision was not one taken lightly and at every step of the way, the effect on workers and their families and the communities that rely on refinery operations was considered. He has assured that Government will ensure that the workers who are surplus to the requirement of the renewed effort leave the company with an attractive separation package. Further, he indicated that the wider population in the affected communities will benefit from some deliberate additional Government expenditure on infrastructure and social support.